A smoky and sophisticated matte lavender, Sweater Weather heats up every look with a soft and sumptuous smolder. 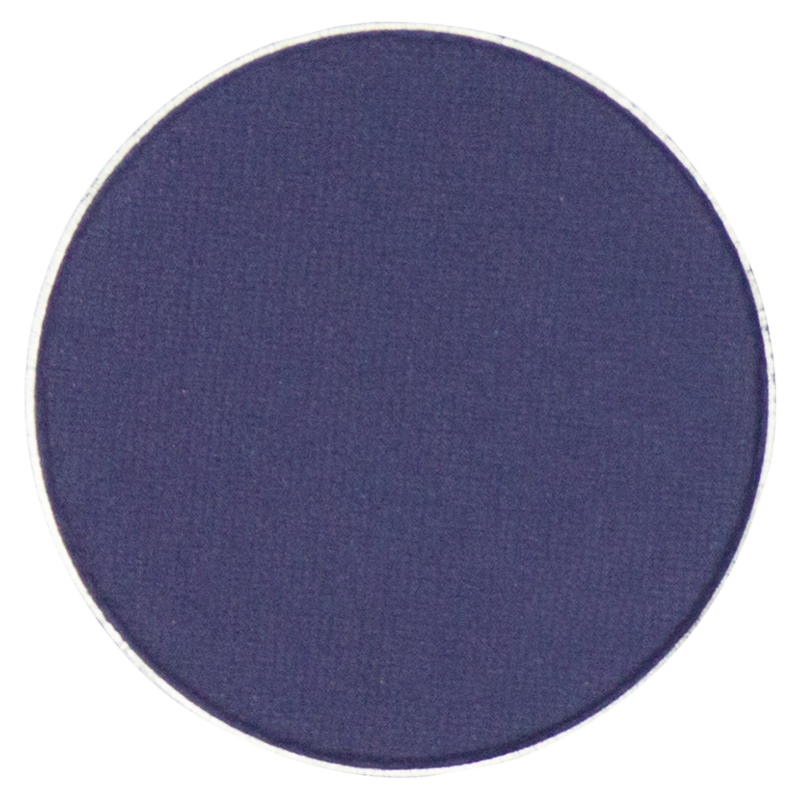 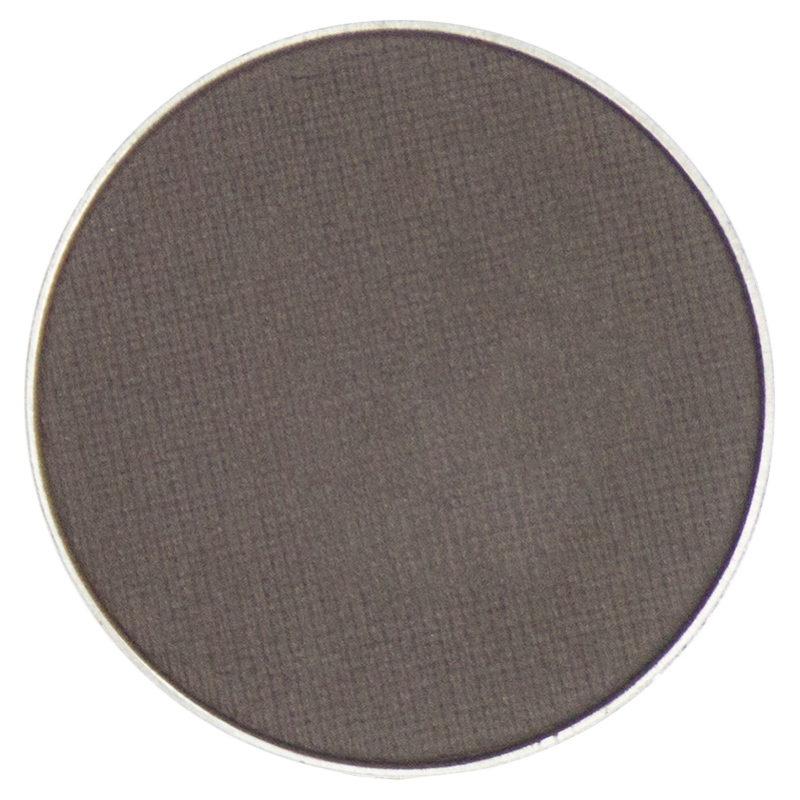 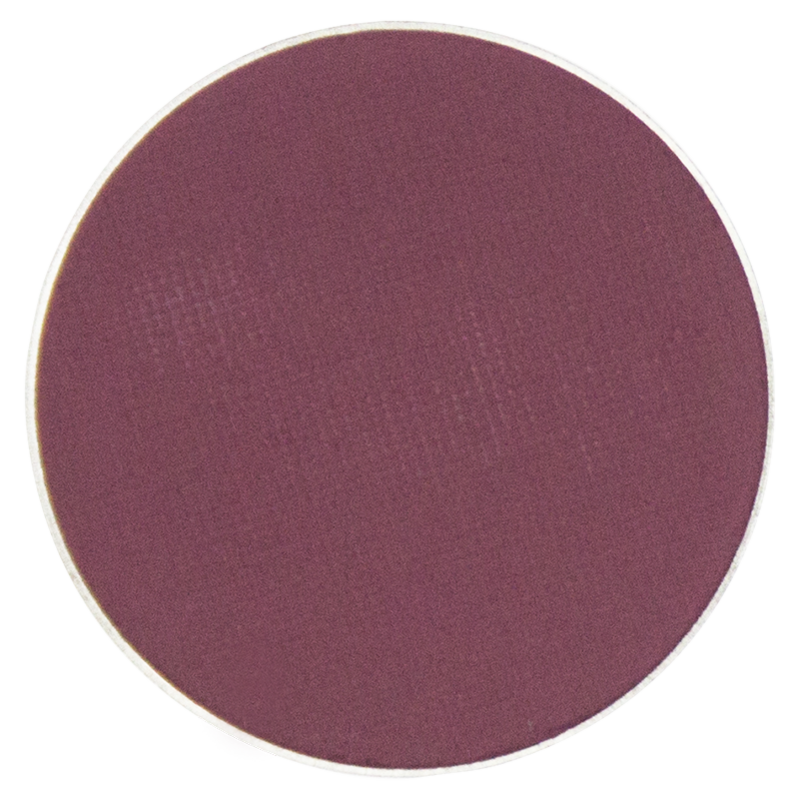 Envelop your lids in this luxurious lilac for a feminine and elegant statement. 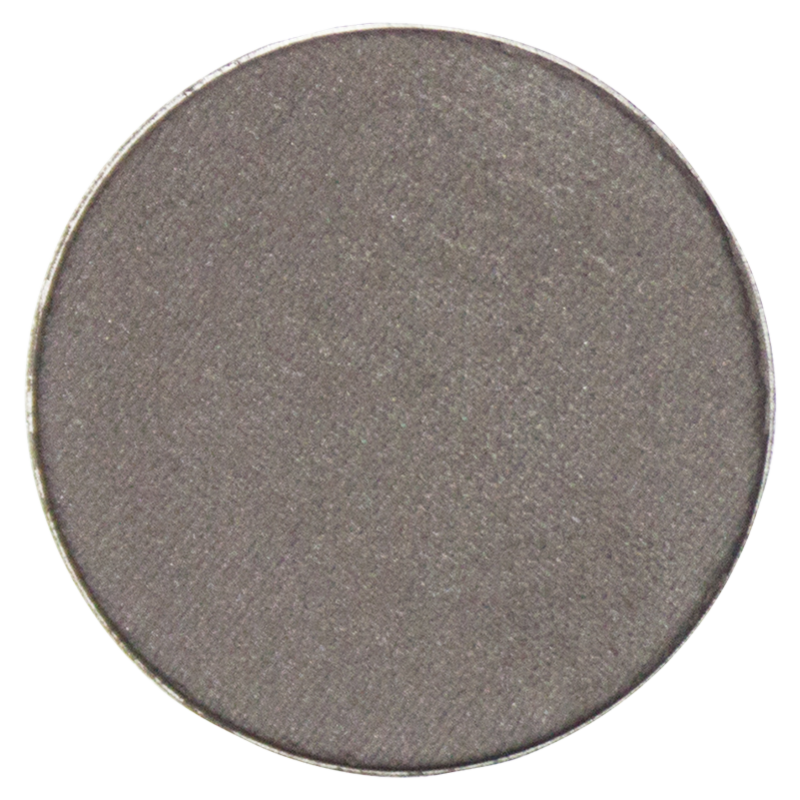 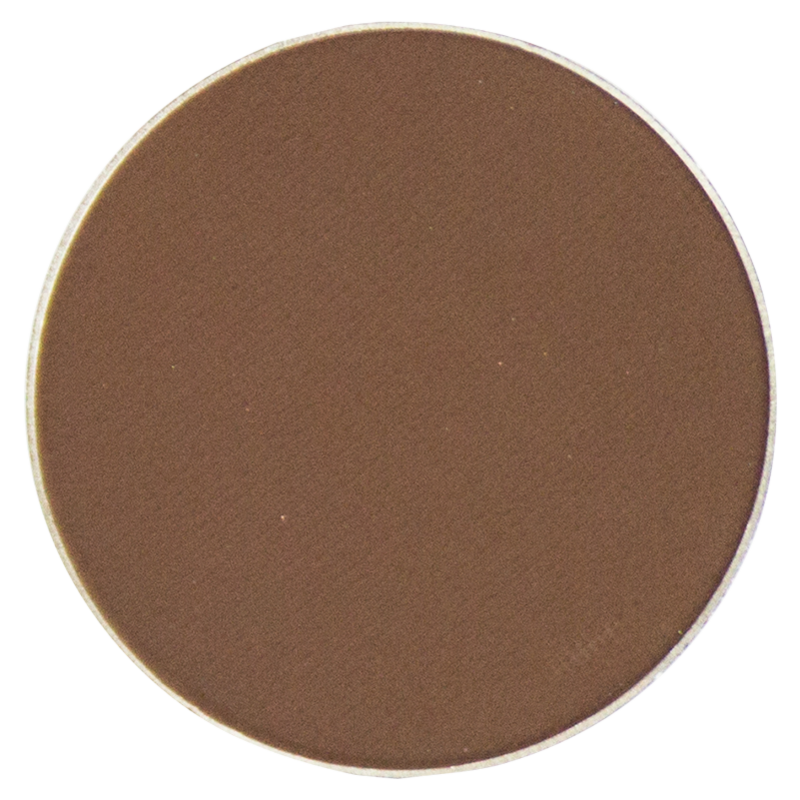 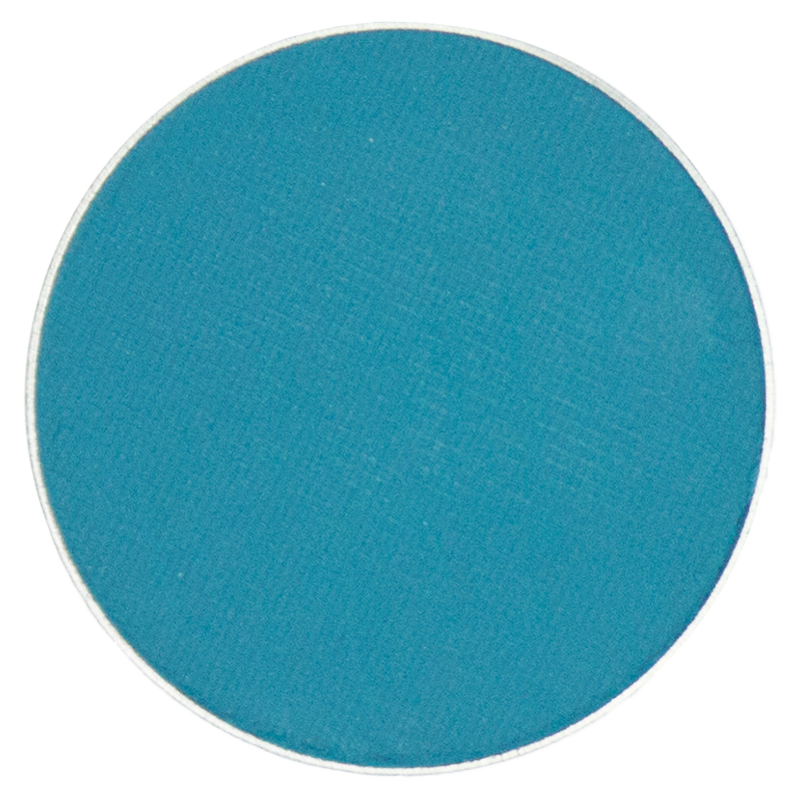 Or accent your crease or corner and pair with a pale neutral lid for a delicate yet seductive smoky-eye. When the sun is hiding and there's a chill in the air, Sweater Weather warms up every occasion.